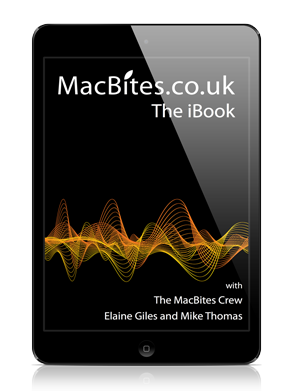 In this episode we follow our intrepid heroes, the MacBites Crew, as they journey across the North West in search of new Apple treasures. 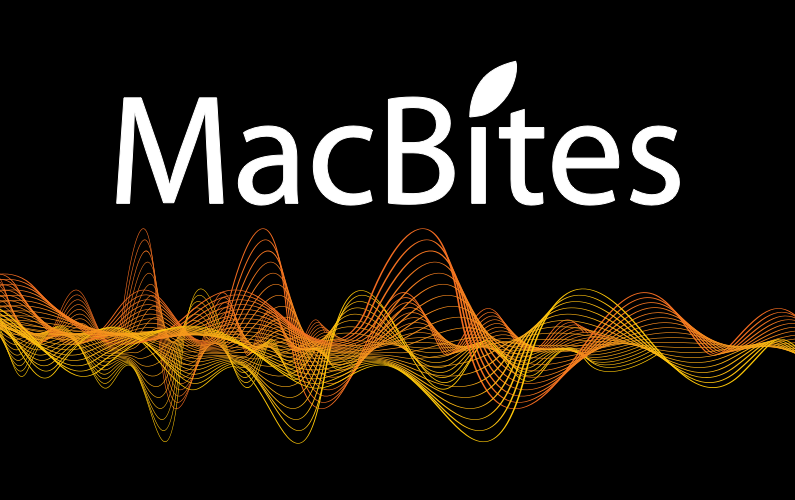 And things are back to normal at MacBites HQ, epic rants, upgrade nightmares and a handbag that makes the good Dr’s Tardis seem small.. Oh and not forgetting Siri your personal assistant that won’t make the tea..
Once again you guys have spoilt us, and no mention of next week….? Just a general comment about the world of Apple. I converted to Mac’s about 10 years ago as I could no longer accept the total abomination that was the work environment called Windoze! Previously I have owned all sorts of computers going back to the early days & including the great (at the time) Amiga 300. I toe dipped with an iBook, loved it and soon my work & play environments were 100% Mac. I never play on computers, I regard them as tools, similar to my cameras, but there was no doubt that work involving my Mac’s was now actually a pleasure! Happy days! Moving on 10 years and I can only describe the recent plethora of software updates, all released almost at once, bordered on inept! What in hell’s teeth were Apple thinking of? To add to this chaos an upgrade to Aperture rendered this App almost unusable in some respects. I use Aperture each & every day & know it inside out. Simply unacceptable! IOS5 is a great step forward but really screws up in so many areas! Automatic backup to Cloud simply does not work as advertised. Synching of docs with iCloud is half baked, Photo Stream is truly a joke, at least for Pro’s! Now, I have double entries in Calendar, but guess what, the double entry only appears up to the current day. Tomorrow’s double entry will arrive tomorrow! I could go on! So there I’ve said it, unusual for me to knock Apple but I needed to vent my feelings!